Make sure you've got the shorts to perform to the best of your ability with these Canterbury Vapodri Woven Gym Training Shorts in Asphalt. 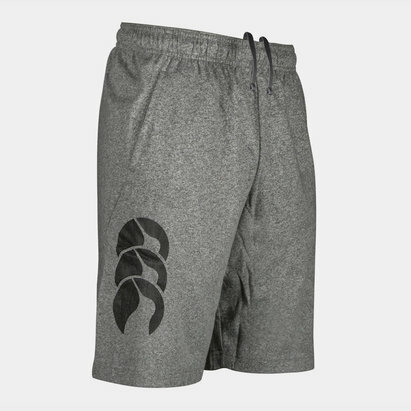 These lightweight polyester training shorts give you the tools you need to smash out a new PB as VapoDri technology wicks moisture away from the wearer's skin leaving a cool and comfortable feeling. 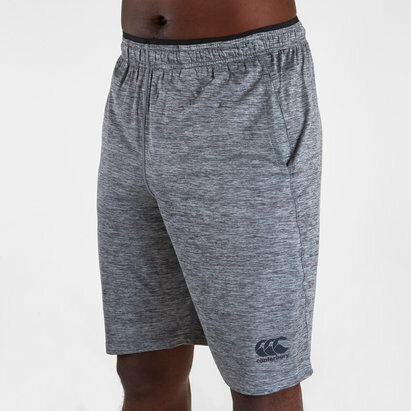 With an elasticated waistband secured by drawstrings, two zip-secured pockets secure your training essentials and in classic asphalt colour design with a small Canterbury motif upon the right leg, make sure you train in comfort with these Canterbury Vapodri Woven Gym Training Shorts.